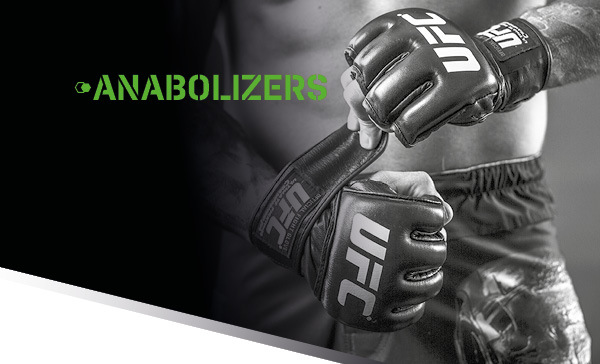 Products of this type support the anticatabolic environment in the body; they guarantee a sufficient content of nitrogenous substances that precondition the synthesis of active muscle mass, provided that there are sufficient levels of necessary nutrients and other substances directly involved in the synthesis. At the same time, regular physical activity focused on strength is necessary. Extract from the fruits of Tribulus terrestris, which is also known as goat's-head, with a high content of steroid saponins. Tribulus terrestris helps to maintain muscle tone and energy levels. It also supports the normal functioning of the reproductive system and improves regeneration. Extract from the fruits of Tribulus terrestris, which is also known as goat's-head, with a high content of steroid saponins. 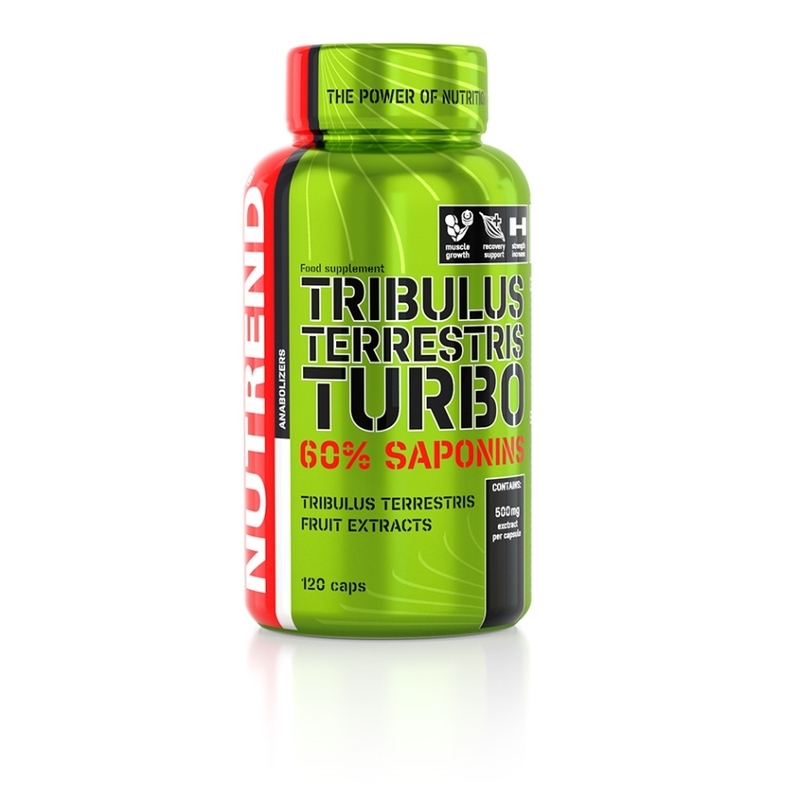 Tribulus terrestris helps to maintain muscle tone and energy levels. It also supports the normal functioning of the reproductive system and improves regeneration. It promotes increased sexual desire and libido. This product is mainly suitable for men who already notice increased fatigue and impaired regeneration because of their age. Intended for: Not so active people and people affected by stress and high physical and mental strain. Recommended dosage: max. 1 capsule daily, before a meal. Do not exceed the recommended dosage. Use: according to the recommended dosage, swallow the capsule and wash down with a sufficient amount of water. Alcoholic and milk beverages are not suitable. Do not chew the capsule! Once opened, store at the temperature that does not exceed 25 °C and use within 3 months. Extract from the fruits of Tribulus Terrestris (Puncture vine). Contains 60 % of saponins. Warning: Food supplement, formulated especially for athletes. Does not replace a varied diet. Not intended for children, pregnant and nursing women. Keep out of reach of children! Store in a dry place, at the temperature that does not exceed 25 °C and away from direct sunlight. Do not freeze. The producer is not liable for any damage caused by improper use or storage. Ingredients: Tribulus Terrestris extract (min. 60% saponins), gelatine capsule (gelatine, colouring agent titanium dioxide).